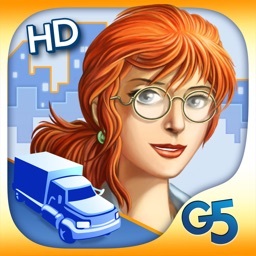 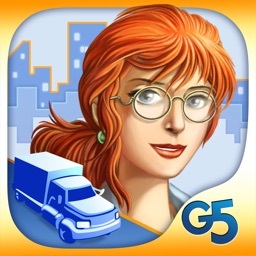 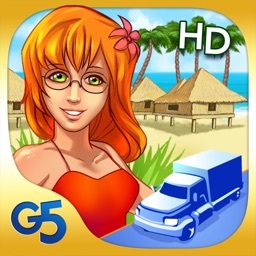 *NOTE* This game only supports iPhone 3Gs, iPhone 4, iPhone 4s, iPod touch 3rd and 4th generations. 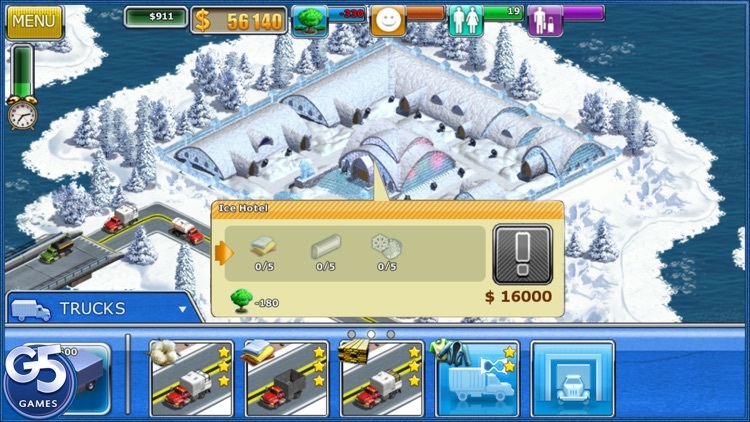 NOT SURE YET? 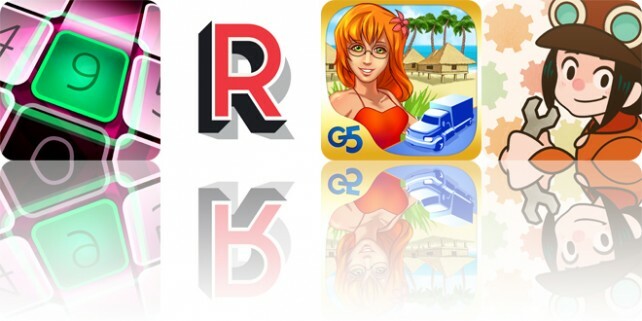 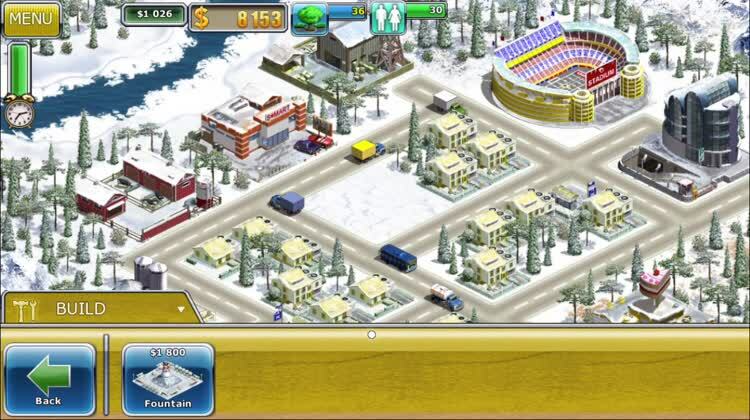 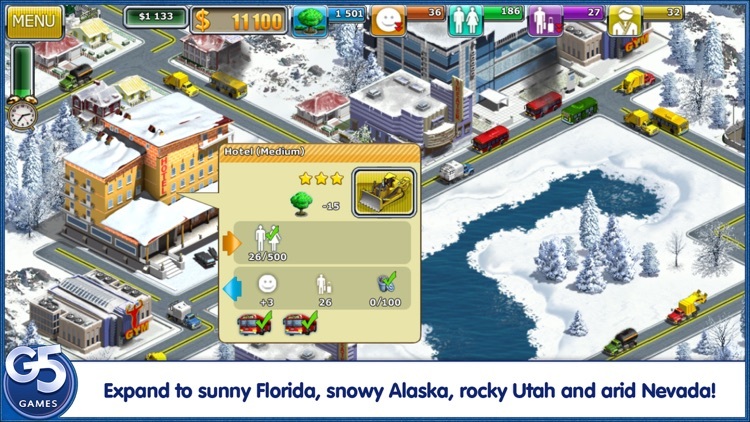 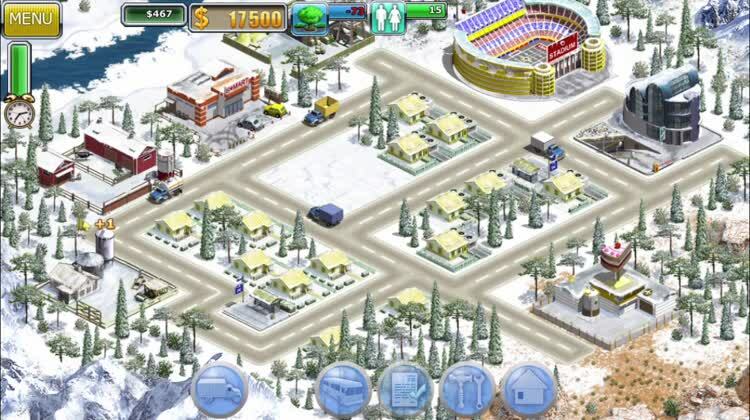 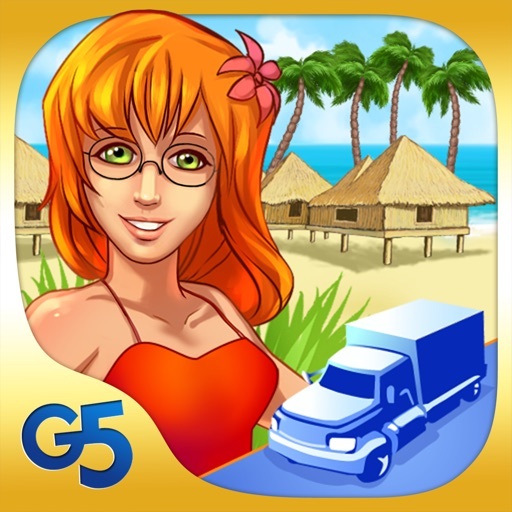 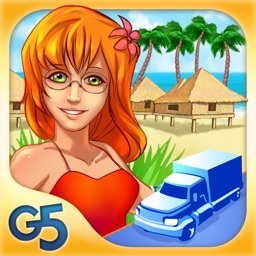 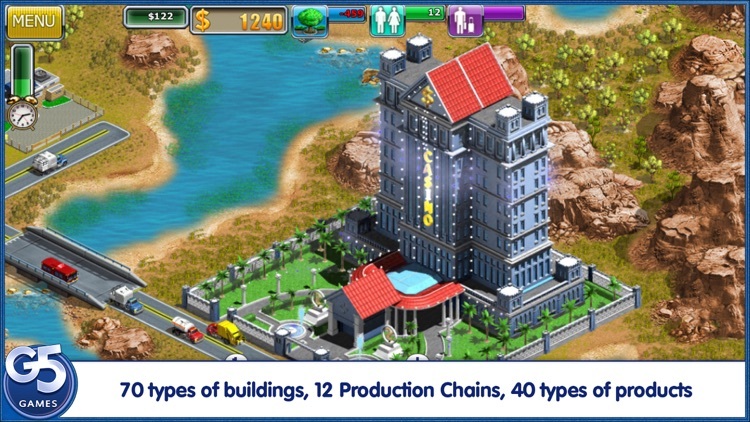 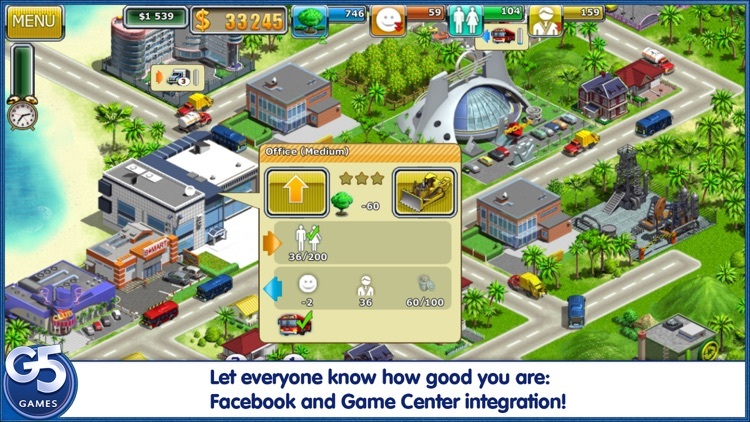 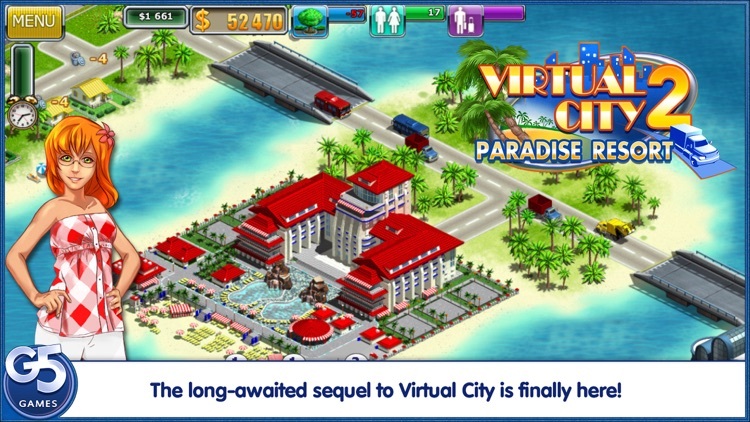 Try the Free version - Virtual City 2: Paradise Resort!